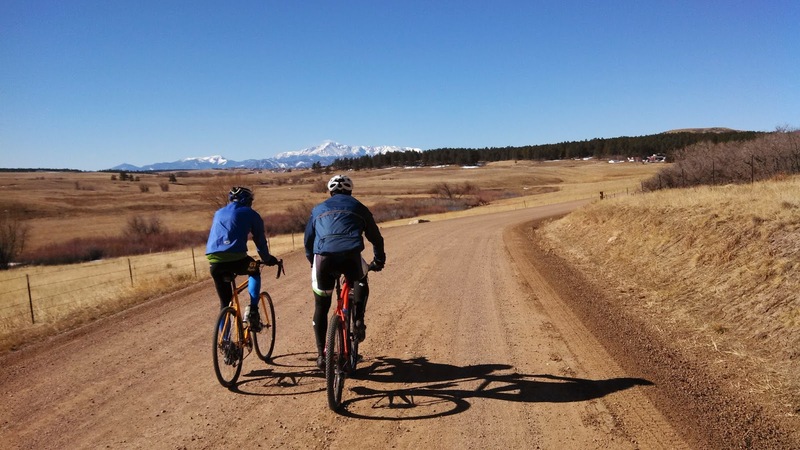 Did a little course scouting on Sun with Ben from Mountain Bike Radio and Dave from Nord bicycles of the AntiEpic 50 miles route just outside of Greenland CO. 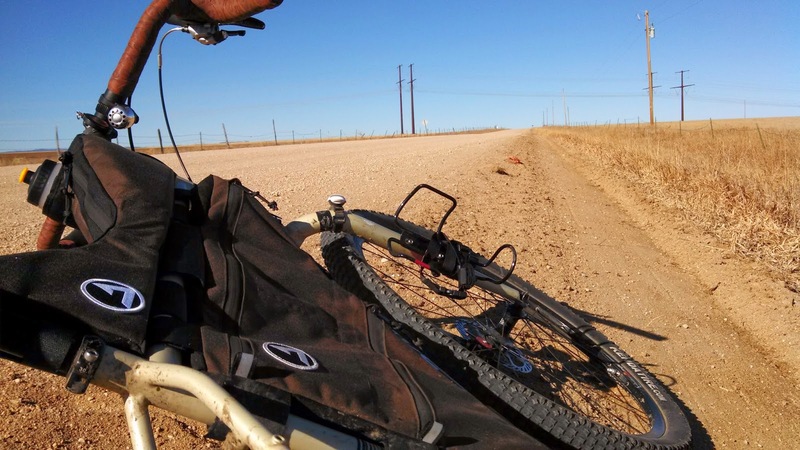 The AntiEpic is free, unsupported and tons of primo gravel. Sign up over at Riding Gravel! As a bonus, the ride starts and finishes at Pikes Peak Brewery. Perfect.